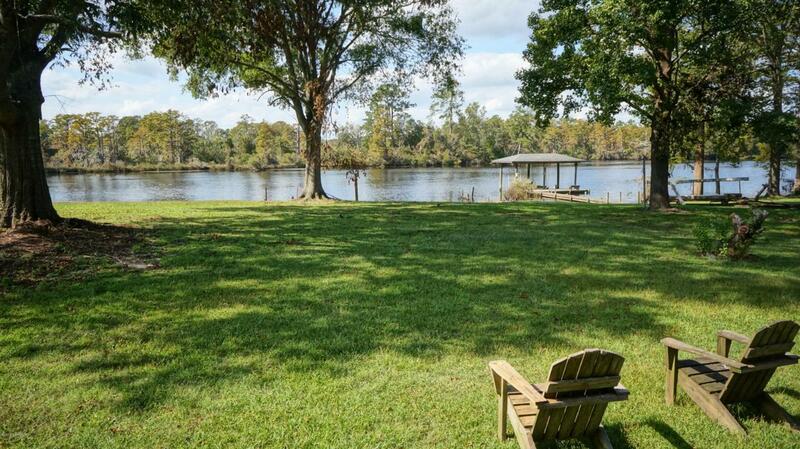 Waterfront Home on a One Acre Lot overlooking Pristine Brice's Creek. 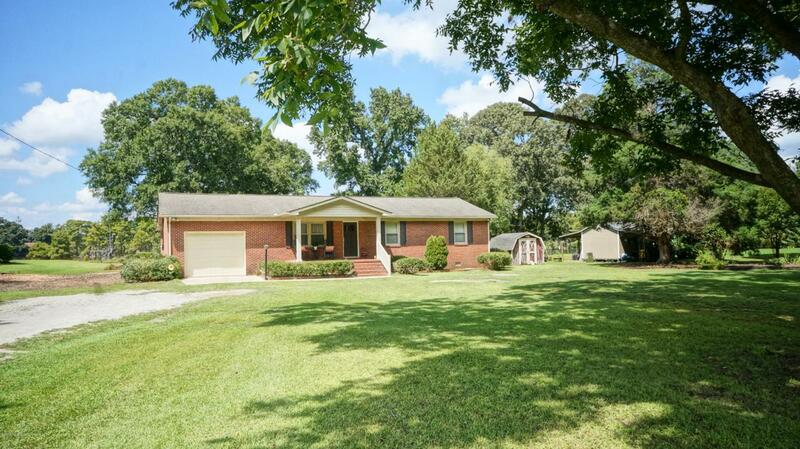 Classic Brick Ranch Single-Level Living. Spacious Rooms with outstanding kitchen remodel. Gorgeous Granite and Subway Tile Back Splash. Large Kitchen Island with Breakfast Bar. Nice Pantry and upscale appliances. Adjacent Breakfast Area. Spacious Formal Dining Room was previously Living Room and could be multi-purpose room. HUGE Family Room with Fireplace and outstanding water view. Covered Back Porch and Covered Front Porch. Three Bedrooms and 2 1/2 Baths. Both Full Baths have been updated. Lovely original hardwood floors in much of the home. Interior of Home has never flooded. 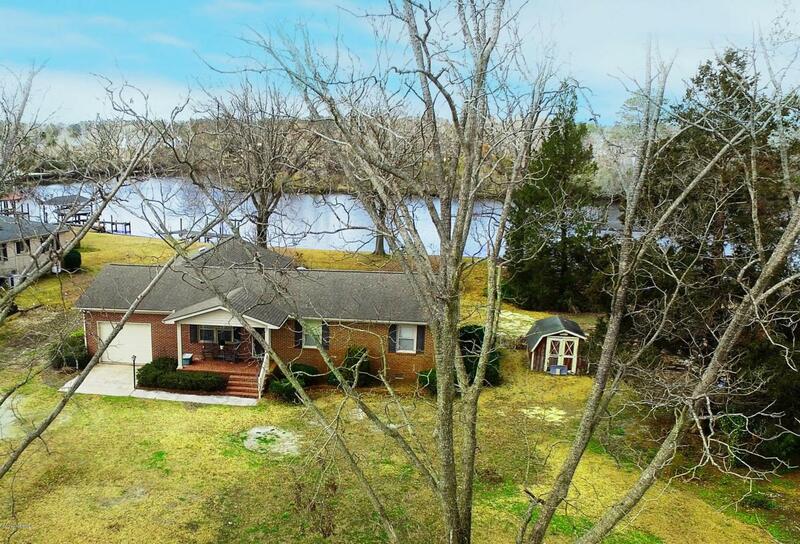 10 Minutes to Downtown New Bern by land or water. 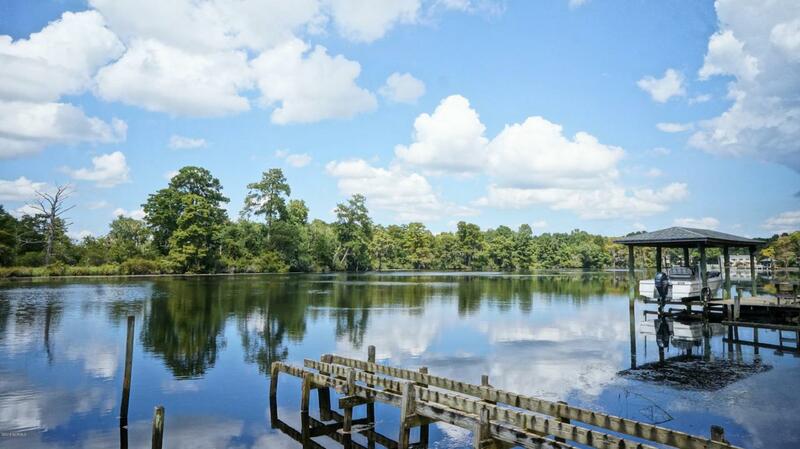 Navigable deep water allows great fishing and boating opportunities. No City Taxes!